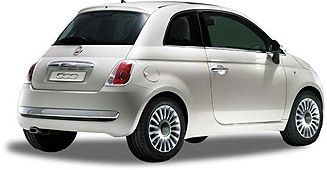 These cars are ideally suited for two people and are generally available in manual or automatic. Easy to drive and park in high traffic areas, makes compact cars great for city/town centre driving. Although these cars are small on the outside, they are generally big on the inside, offering all the usual mod cons and features that any other car would have.